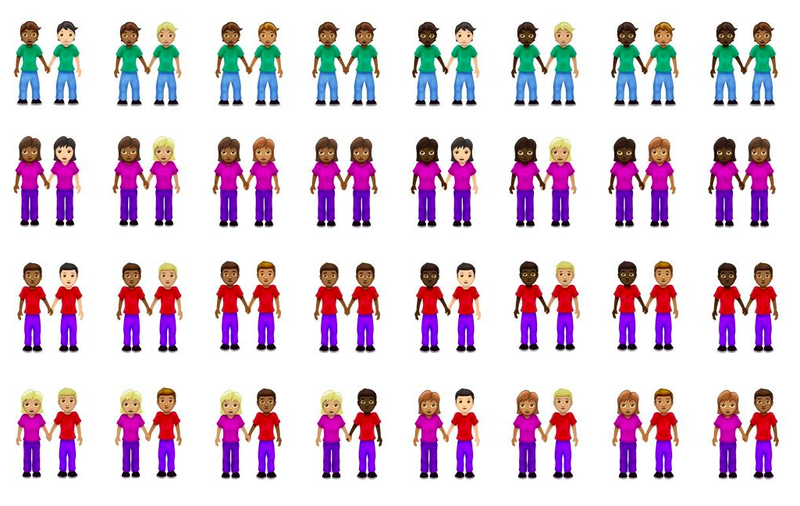 "You see people are asking for curly hair, different skin tones, bald heads, a hijab," said Jennifer Lee, who serves on Unicode's emoji subcommittee. “In many ways it's because people are trying to say the word 'I'. They are trying to represent themselves in emojiland," she added. 171 of the 230 variants for 2019 are for skin tone and gender. 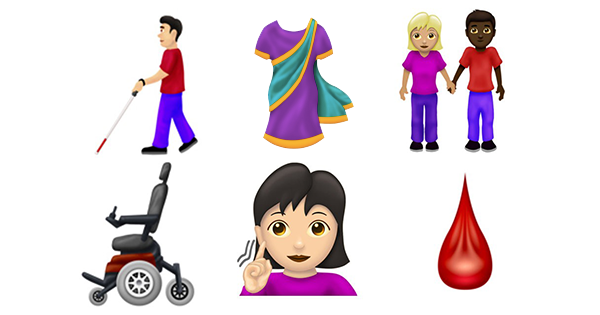 The new emojis representing people with disabilities include prosthetic limbs, two different wheelchairs, a cane, a hearing aid, sign language, a guide dog, and a service dog. New emojis typically start to show on mobile phones in September or October, New York Times reported. 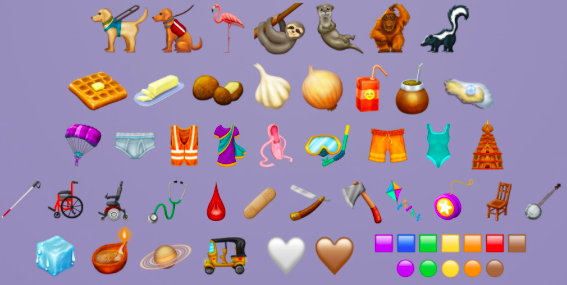 Check out the full list of new emojis here.